After the highly successful first album Guilt Kollektion  sold out almost immediately  here comes the long awaited brand new album by the still young Swedish EBM institution, containing 11 tracks of amazing darknoise and EBM! ALVAR: pulsing, shadows, thrilling rhythms, furious loops and a feeling of total takeover of your soul. ALVAR is a duo from Öland/Sweden, discovered by Dirk Ivens (Klinik, Absolute Body Control, Sonar, Dive... & founder of Daft) 2 years ago, making music inspired by deserted places, forgotten houses and old legends. 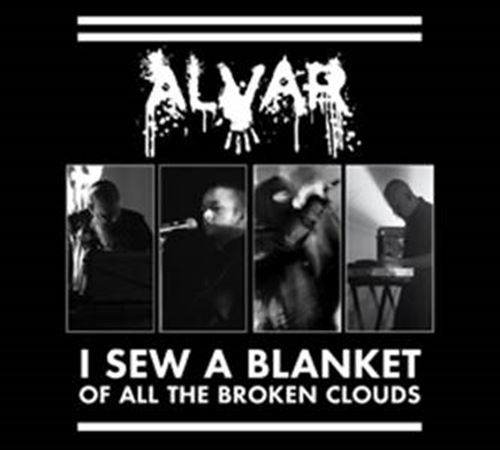 Alvar offer a clash between techno, old school industrial and EBM in a unique combination that makes this fresh new act extraordinary!